The eGo batteries are truly a quality product! 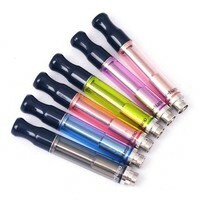 These batteries are designed to last a long time and provide excellent vaping at a consistent 3.7 volts. 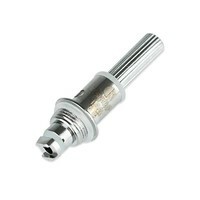 Our batteries use a common 510/eGo thread allowing it to be used with almost any clearomizer on the market. Its best feature is the 5-click on and off option allowing you to store or carry without accidental misfires. 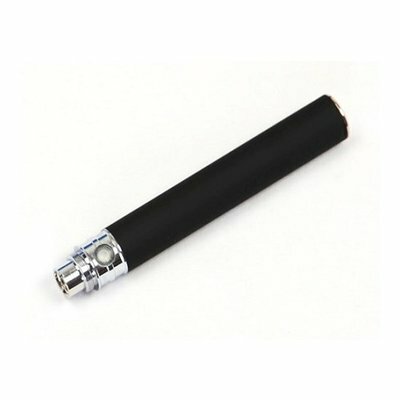 This battery is perfect for any vaper looking for a consistent reliable battery. The batteries have an ON/OFF function. If you press your button and it glows blue the Battery is ON, if there is not blue light the Battery is OFF. To turn ON/OFF the battery press the button 5 times quickly and this will turn your battery ON and OFF. How Do I Know When It Needs a Charge? 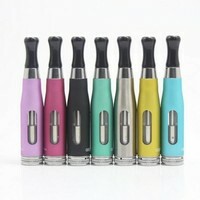 The battery will let you know when it’s ready to be recharged by blinking several times and no longer producing vapor. You can usually tell when the battery is almost discharged because it will seem weak and not preforming as well as it did when fully charged. Charging is relatively simple. 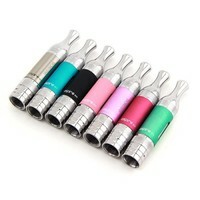 Remove the clearomizer from the battery. Using only the 1 amp wall adapter and charging cord provided, gently screw the threaded end of the battery into the charging cord box. Over threading and tighten your battery to tight into the charging cord can and will damage the battery and charger. Once threaded into the Charging cord, plug the USB end into the 1 amp wall adapter. You will Notice a red light on the charging cord, this indicates it is charging. The red light will turn green when finished charging. After charging and green light is on, remove the battery from the charging cord. Charging times may vary and take a few hours. Charging you battery before is dead can shorten the life of your battery. It is best to use the battery until it indicates needing a charge, and charge it fully before using. Please pay close attention to battery safety. 4. My Battery Keeps Cutting Off When I take a Long Draw! The battery is designed to protect itself from overheating. 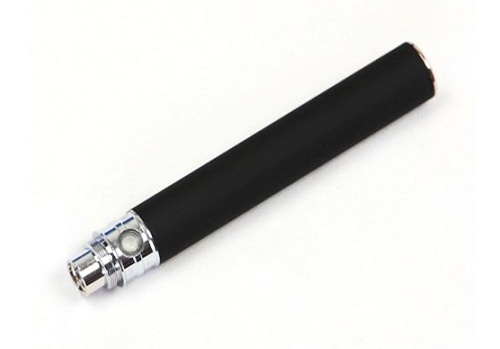 If you are using the battery and hold the button down while vaping for longer than 10-15 seconds the battery will blink and stop working for a few seconds. Not to worry it will start working again unless it is indicating a discharged battery. 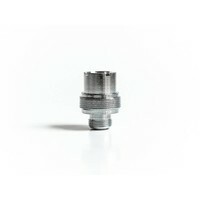 Consistent long vaping draws can damage a battery. 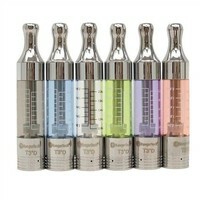 *Note these batteries are designed for use with standard atomizers and will not work with sub ohm glassomizers. We highly recommend only using our eGo USB chargers and 1 amp wall adapters, other chargers and adapters may void warranty. DO NOT charge your batteries unattended or leave on the charger overnight. ALWAYS be present when charging your batteries. NEVER charge your battery in a HOT environment such as a car. 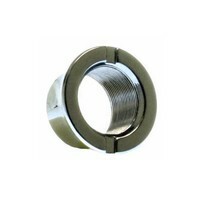 AN OVER HOT battery while charging indicates a problem remove it immediately and contact us. PROPER DISPOSAL of batteries is important; please contact your local departments for proper disposal of old batteries.